In the first week after he became the Democratic nominee for Governor, Tallahassee Mayor Andrew Gillum collected more than $4 million in contributions between his campaign and committee accounts. Team Gillum raked in $4.03 million during the reporting period covering Aug. 25-31, including $1.7 million in had money and another $2.3 million for his affiliated political committee, Forward Florida. The new reports go down as the best for each account since Gillum entered the race for Governor in February of last year. The prior high watermark for his campaign account was his $510,000 report for the first week of August, while the committee former high score was $1 million raised during the 13-day reporting period directly preceding the Aug. 28 primary election. The campaign report is nearly 40,000 lines long and matching funds didn’t buoy the total. There were several dozen max checks at the top of the ledger, but small-dollar donors dominated — the account received more than 27,000 contributions of $25 or less. The committee report was a stub by comparison, but it featured a pair of $1 million checks at the top, one from the Democratic Governors Association and another from Connecticut philanthropist Donald Sussman. 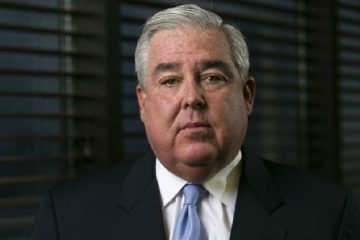 Florida–based philanthropist Marsha Laufer, the wife of Henry Laufer, chipped in $250,000, while smaller checks came in from attorney Vincent Pawlowski, Democratic donor Cynthia Friedman of Palm Beach, Orlando Magic coach Stan Van Gundy and U.S. Rep. Maxine Waters of California. 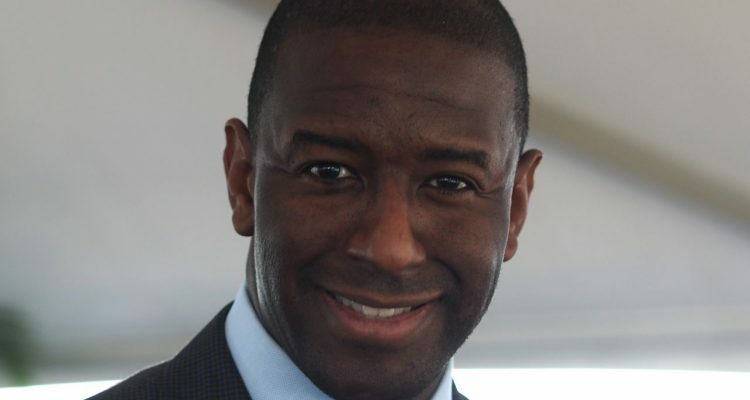 The $4 million week represents more than a third of Gillum’s $11.1 million in fundraising thus far. He finished the month with a combined $4.23 million banked. 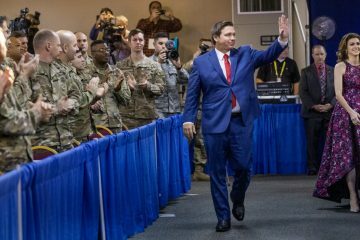 Gillum’s Republican rival, U.S. Rep. Ron DeSantis, had a comparatively light week. His campaign account showed $276,000 in new money across 2,443 contributions, including about two dozen for the campaign max of $3,000. His political committee, Friends of Ron DeSantis, posted a $246,000 haul. 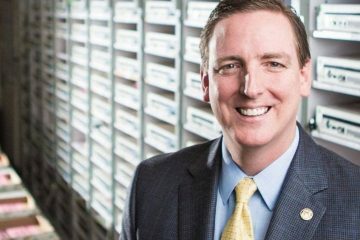 That report was topped by a $100,000 check from the Florida Chamber of Commerce affiliated Florida Jobs PAC, and also included $50,000 checks from billionaire Casino owner Phil Ruffin and Doral-based Sunshine Gasoline Distributors as well as $25,000 from a political committee tied to CD 1 U.S. Rep. Matt Gaetz. 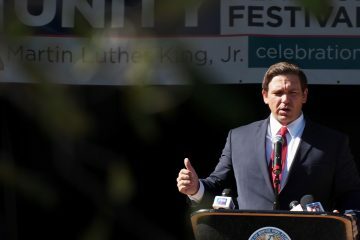 DeSantis has raised a total of $18.3 million since he launched his gubernatorial bid in January. He entered September with a combined $1.52 million in the bank. Gillum and DeSantis will face off in the November general election. On Thursday, both men announced their running mates for the fall, with Gillum selecting businessman and former Democratic primary rival and Chris King and DeSantis selecting Miami state Rep. Jeanette Nuñez.